We are the Temple University School of Tourism & Hospitality Management – Student Chapter members of the Adventure Travel Trade Association located at Temple University in Philadelphia, Pennsylvania in the United States of America. We are a Student Professional Organization providing our members with the opportunity to explore the unique and exciting Adventure Travel Industry as well as network with leading industry professionals. We are comprised of Tourism and Hospitality Management students along with Sport and Recreation Management students. We offer opportunities in destination, travel, exploration, recreation, leisure, hospitality, events, and adventure sports management. As the Temple University Student Chapter members of the Adventure Travel Trade Association, our mission is to craft a fusion of the Tourism and Hospitality industry with the Sport and Recreation industry through the promotion of the international Adventure Travel industry. 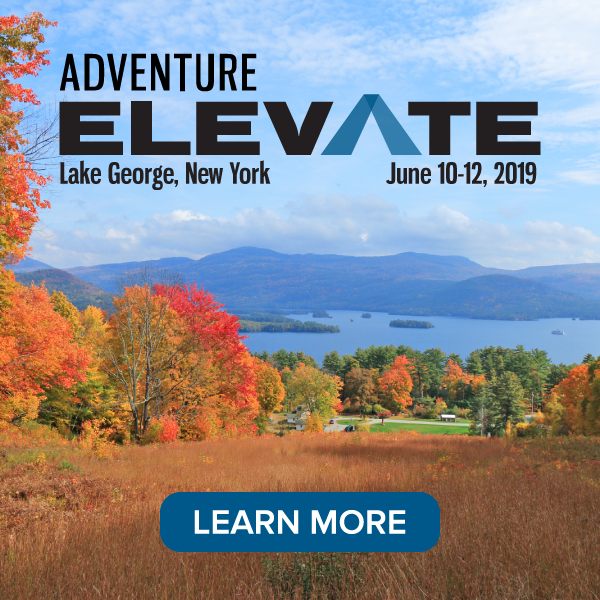 We strive to provide our members with networking opportunities with leading professionals in the Adventure Travel industry, participation in world-renowned international chapter events, as well as an overall exposure to the Adventure Travel field. Our vision is to lay a foundation for future leaders in the Adventure Travel industry by providing our students with access to unique resources, educational advantages, and networking opportunities. We see ourselves remaining loyal to fulfilling our mission both presently and within future leadership. By networking with us, we can provide your clients with prospective interns, volunteers, employees both pre and post graduation. Our students are excited about the Adventure Travel industry and are anxious to begin networking. Click here to connect with Temple University School of Tourism & Hospitality Management Students on ATTA’s The HUB.